08/21/18 — We are happy to report that Carl Stephens has been located safe. 08/20/18 — Carl Stephens, age 55, was last seen on August 17, 2018 in the 12000 block of Fondren Road in Houston, TX. 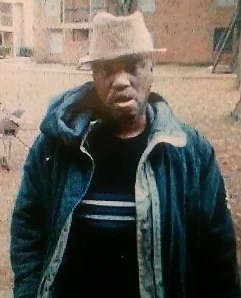 Mr. Stephens was last seen wearing a blue t-shirt and blue pants. Carl has some medical issues. If you have seen Carl Stephens, or have any information of his whereabouts, please call the Houston Police Department at (832) 394-1840 or Texas EquuSearch at (281) 309-9500.